This attractive in-fill parcel was created by tract map 41048 in 1985. The parcel is a gently sloping 4. 34 acres. The current zoning is residential planned development (rpd)(37,000 – 1. 0 du). Under this existing zoning, the parcel should accommodate up to 4 residential lots via a parcel map. Effective january 1, 2018, all properties zoned single-family residential are allowed by right to develop an accessory dwelling unit (adu) on each legal lot. 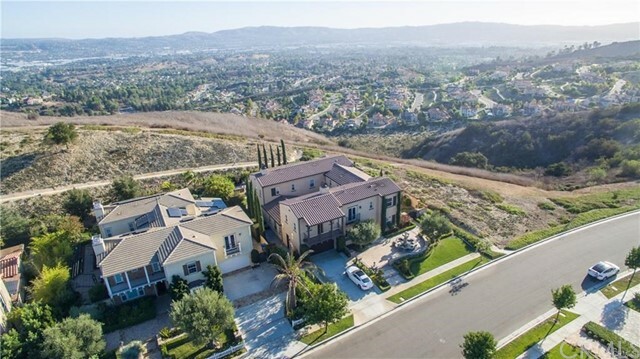 Adu’s are allowed to be built concurrently with a single-family home making the development potential for this in-fill parcel up to 8 dwelling units. 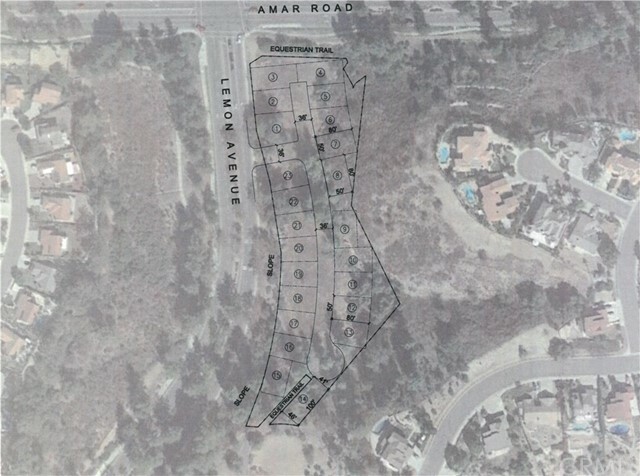 The development of this parcel will require issuance of permit or permits, or other grant or grants of approval by the city of walnut. The development opportunity beyond the existing rpd (37,000 – 1. 0 du) designation would require city discretionary action for a rezone and general plan amendment. The property owner may entertain conditional offers requiring entitlement processing subject to acceptable terms. First time on the market in 30 years!! Welcome to this beautiful home in snowcreek, located in the heart of walnut. Located at the top of pacer court, with a city lights view. 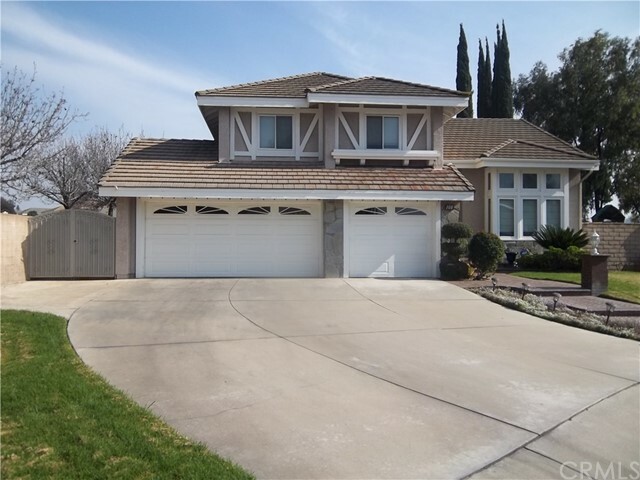 * built in 1986, corner lot, features 4 bedrooms, 3 full bathrooms, 2481 sqft. 3 car garage and rv/boat parking. 2ndfloor terrace adjacent to master bedroom. Large patio great for entertaining, lap size pool and 2 story gazebo. Walnut school district. Minutes from mt. San antonio college, cal-poly pomona, shopping and restaurants. Large park located within snowcreek community, features walking trails, picnic area, water streams and baseball fields. Huge price decrease!!! 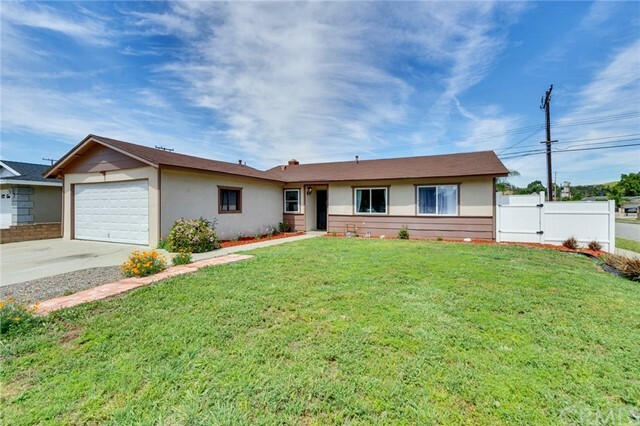 Look no further than this newly remodeled home located in the distinguished walnut school district as the next place to house not only your family but also your dreams. Its proximity to a bus station, shopping plaza, and schools will ensure its residents are well-traveled, nourished, and educated. Your children are also only a short walk away from top-notch education from schools that have been ranked in the top 2% of all public schools in the state. 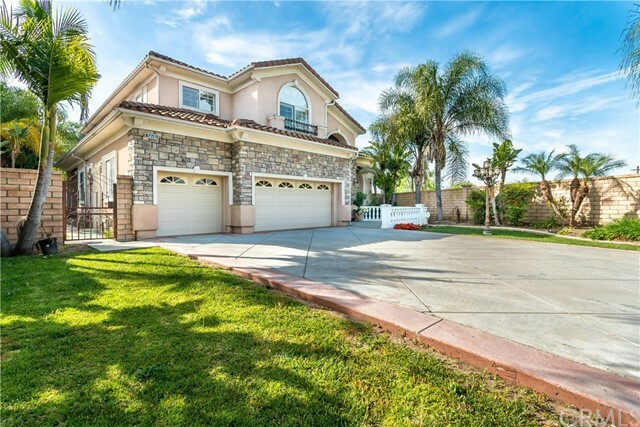 You will feel secured and like the owner of you own castle when you enter the metal gate that precedes the white double doors of this beautiful 4 bed and 2-1/2 baths home. The bright natural light coming in from all windows showcases the home's high ceilings, open floor plan, and cozy fire place. 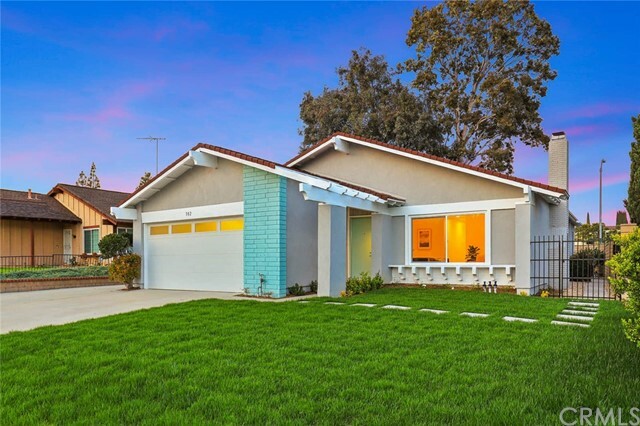 The remodeled kitchen that boasts a brand new ge range and dishwasher and new dark wood floors give this home a modern twist, while the tall, ornate pillars give you a taste of ancient rome in the comfort of your own home. Treat you and your guests to at-home spa experiences in the two remodeled upstairs bathrooms. When you finally step out to the backyard, your eyes will be dazzled by the sparkling swimming pool and covered patio. Be prepared to entertain guests with your personal bonfire place, which will surely be the center of any gathering. This property will be sold as is.